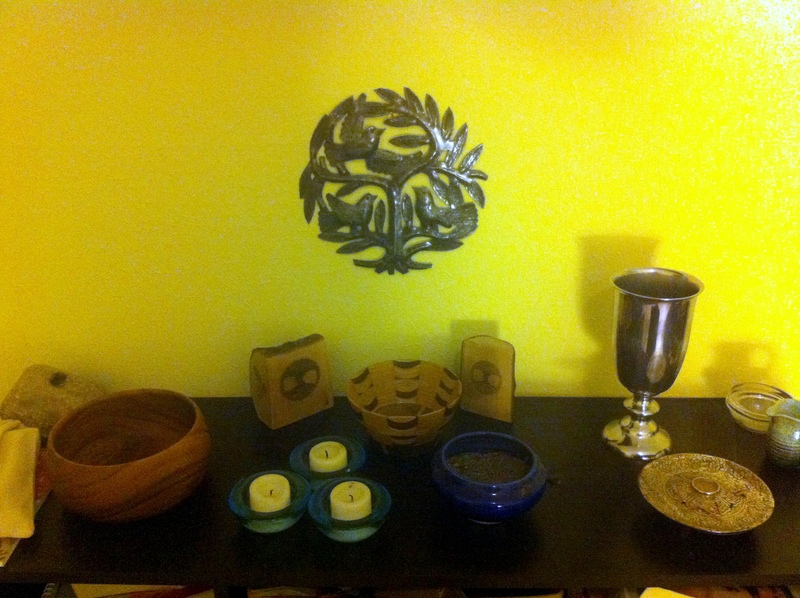 A Druid Fellowship (ADF) is an international fellowship devoted to creating a public tradition of Neopagan Druidry. It’s the foundational tradition from which I work, and the general guide for my rituals and devotional practice. Fundamentally, ADF takes its cues from the ancient Indo-European cultures – the Celts, Norse, Greek, Baltic, Roman, Indo-Iranian, and Vedic cultures (among others) that make up the Indo-European language group. There are similarities across all of these ancient religions, and ADF has taken those similarities, combined them with modern Neopaganism, and created what we call Our Druidry. It is neither a wholly modern nor a wholly ancient practice – it combines elements of both. Most ADF Druids work within a “hearth culture” – one of the ancient Indo-European cultures that lends flavor to their practice. 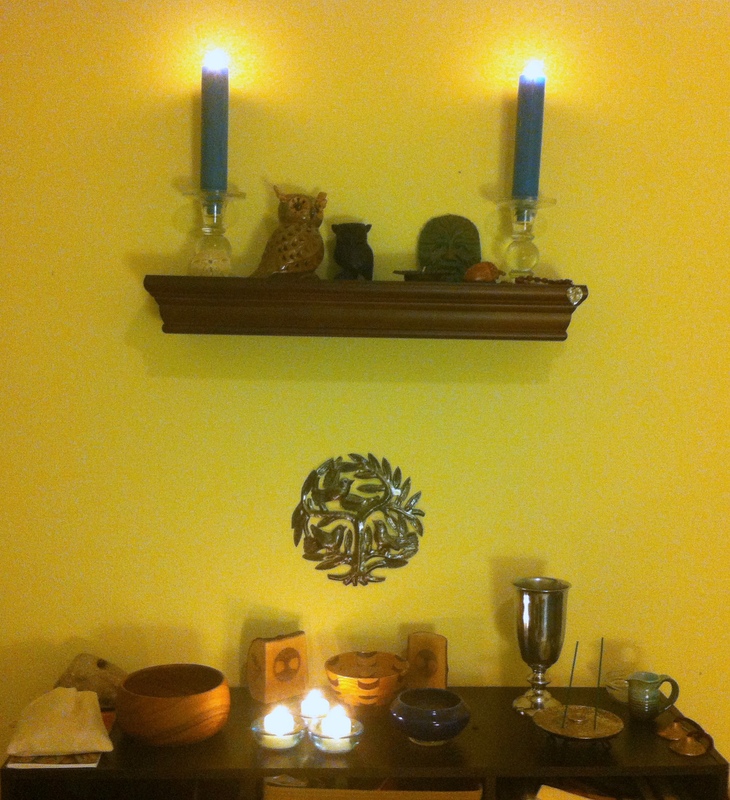 We work with the pantheons and cultural practices of our hearth culture, but also celebrate the 8 Neopagan high days of the year (Samhain, Yule, Imbolc, Eostara, Beltaine, Litha/Summer Solstice, Lammas, Mabon/Autumn Equinox). ADF divides its cosmos into threes (most often), where the spirits we worship are divided into Gods, Ancestors, and Nature Spirits, and the center of our cosmos is the Sacred Fire, Sacred Well, and World Tree (or some variation therein – some cultures have a mountain instead of a tree, for example). We do not, in public ritual, cast circles or call elemental quarters, and we are (generally) hard polytheists, believing that the gods are individual beings with likes and dislikes. In general, ADF is orthopraxic – which is to say, what you DO is more important than what you BELIEVE. Whether you believe the Earth Mother to be a named Goddess, a primal force, the earth itself, a greater bio-organism (like the Gaia hypothesis) or none of the above, if you are honoring the Earth Mother, you are performing a step in the ADF order of ritual. Also, ADF generally is unconcerned with its members private practice. Druidic ritual, as defined by ADF, is primarily a way of gathering the public. The Core Order of Ritual is required for any ADF public ritual – but not even remotely required for all the private, home hearth rituals that happen all the time in ADF. 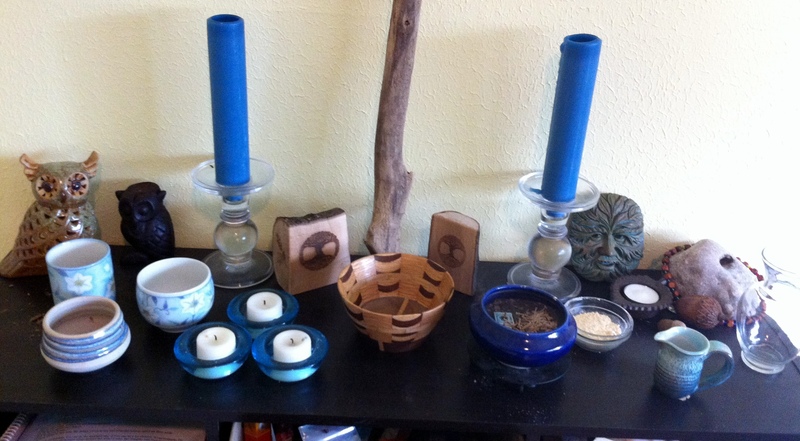 My private practice is Core Order flavored, and I try to do Core Order rituals for the High Days, but if I don’t get all the steps in, that’s okay. ADF strongly encourages its members to have both a group and a private practice if possible. I work with the Anglo-Saxon and Norse hearths within ADF (with occasional forays into Gaulish/Continental Celtic myth). I do not consider myself a reconstructionist, though I have reconstructionist tendencies – I like reading source documents and myths, and using those to base my practice, but I am also a modern Druid, with practices that would seem foreign to my A-S and Norse ancestors (like environmentalism). I try to allow my practice to be guided by the ancient cultures, but if something isn’t working, I am not afraid to branch out and try something new as well. 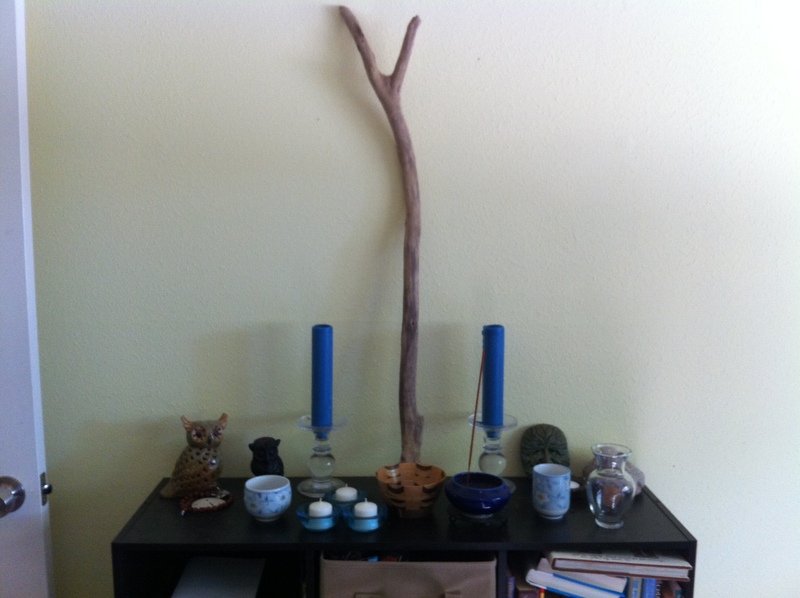 I really like this article about the Nine Central Tenets of Druidic Ritual to give you an idea of what things we find important as practitioners of Modern Druidry.